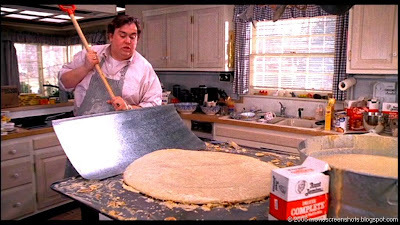 The second analogy is that Uncle Buck is the Atticus Finch of Chicago. There isn't any secondary analogy portion. He just is. I know it. You know it.